Stock up a blanket per person. Remember that small children have a tougher time regulating their body temperature than adults do so make sure you prepare adequate blankets or sleeping bags to keep them comfortable. You’d also need hats and gloves for each child, which will help against cold weather. Natural disasters would likely mean a loss of power, possibly for weeks. 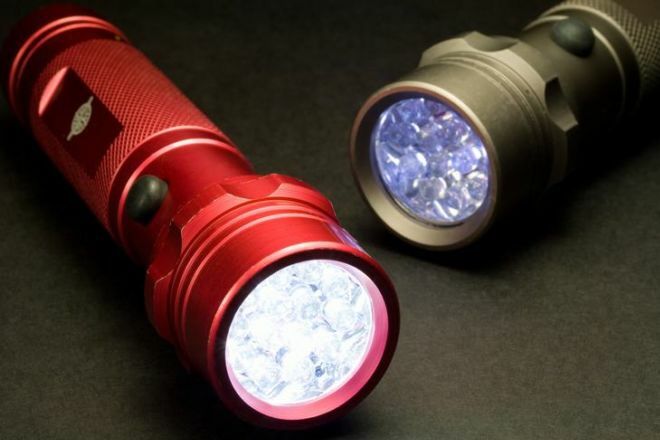 But if you have manually powered flashlights, lighting up your home after sundown won’t be an issue. You’ll be thankful that you don’t have to rely on batteries to power a radio that delivers important information, like whether it is safe to go outside. 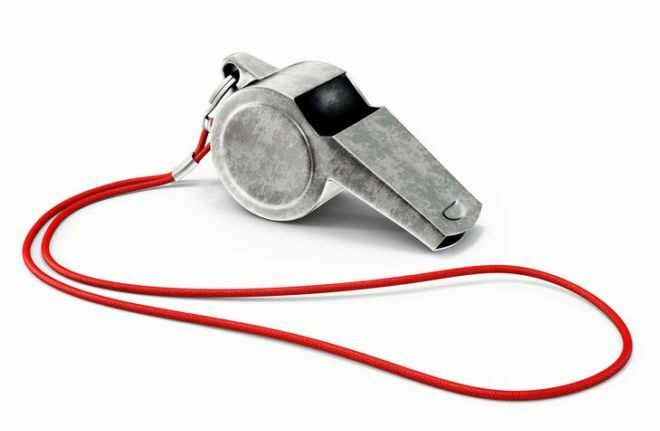 A good, old-fashioned whistle will make kids feel empowered. Just be sure to have a talk with young children about when to use the whistle and where to find it. Your emergency kit should most definitely include all-weather matches which can be used to light a cooking device, sterilize first aid implements and light candles. 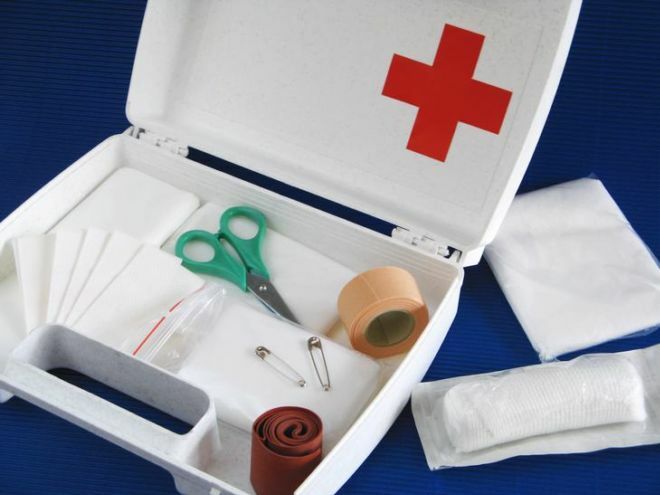 A good first-aid kit is paramount in an emergency situation. It should include items to treat and clean minor wounds, stop serious bleeding and secure broken bones and sprains, as well as a comprehensive first aid manual. In the event of a flood or a fire, you want to make sure that your important documents are safe. So invest in a water and fireproof file storage system to ensure your insurance papers, birth certificates and so on can escape the damage.